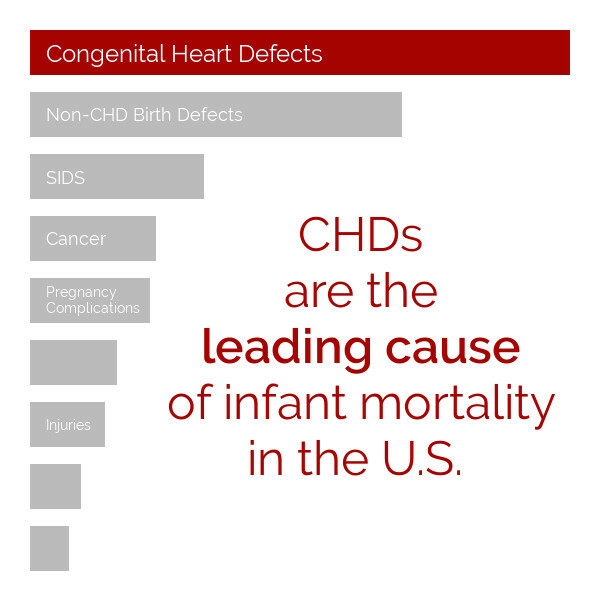 Congenital Heart Defects (CHDs) are not only the most common birth defect, but also the most common cause of infant death. 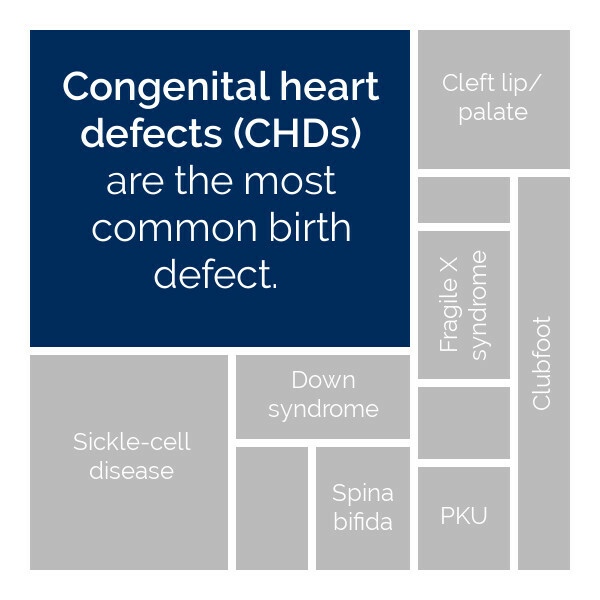 Despite these distressing statistics, congenital heart disease is largely hidden from our general knowledge.This ignorance has very real consequences. We can- and must- do better. OpHeart is looking for an appropriate corporate partner to collaborate on a Corporate Social Responsibility (CSR) campaign to raise CHD awareness. 3DHEART is the first large-scale clinical trial of its kind to investigate the efficacy of 3D-printing in medicine. 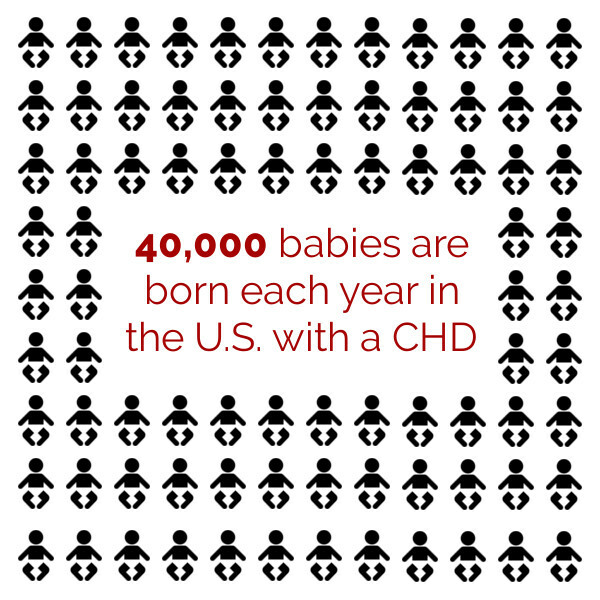 OpHeart is coordinating this landmark study with 18 pediatric cardiac surgical centers throughout the United States, with nearly 400 patients. If you are interested in supporting this study or participating as an enrollment site, click here. 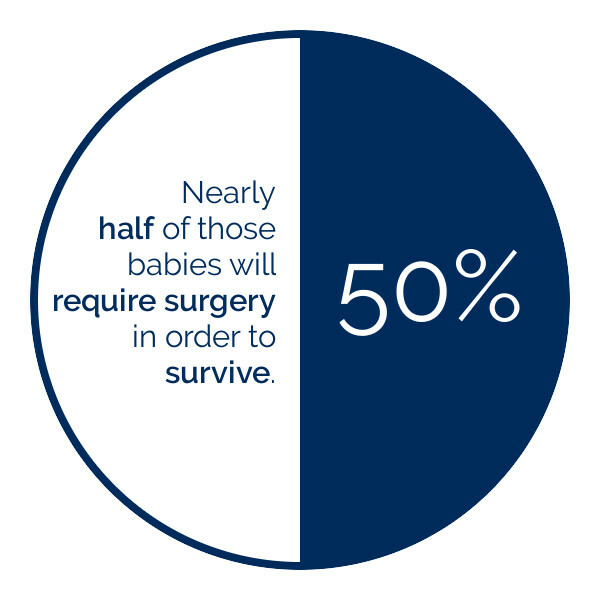 OpHeart is developing a variety of products in response to clinician and family requests, using innovative technologies. All purchases directly fund projects like our Heart-in-Hand 3D-Printing Pledge and Second Opinion Service (SOS). Please check out our online store or consider making a donation. Proudly powered by WordPress | Theme: jddopheart2 by Sergio R. Garcia.